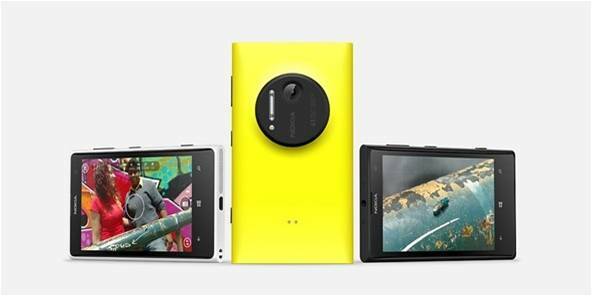 Nokia has just announced their most anticipated released yet, the Lumia 1020. Previously rumored as the Nokia EOS, this ultimate camera phone throws in a jaw-dropping 41 megapixel camera with tons of software and hardware features. The Finnish outfit flashes this device far exceeding any other shooter in a smart phone. Being a camera phone, it is packed with a 32 GB internal storage as well as 2 GB of RAM. Its internals is clocked in a 1.5 GHz Snapdragon S4 Pro processor. Design-wise, this newcomer is a unibody polycarbonate affair that throws in a 4.5-inch screen with Nokia’s PureMotion HD+ ClearBlack technology. Of course, we all know there are lots of good shooters in the ocean. And it’s the camera that truly sets this puppy away from the pack. 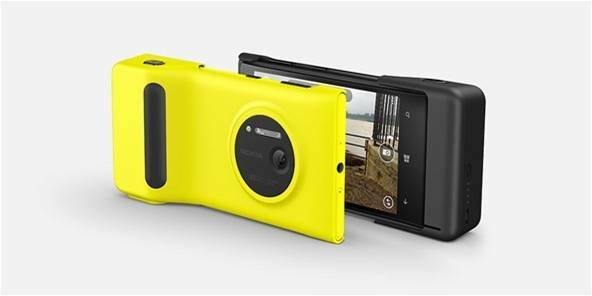 Lumia 1020’s 41MP shooter stands out with its Xenon flash and f/2.2 aperture. Aside for the superb specs, it also packs optical image stabilization, improved low-light performance, oversampling technology and loseless zoom. Software-wise, Nokia will have a specified app called “Pro Cam” which will take advantage of smooth adjustments to your most used settings like ISO, white balance, focus and shutter speed. The device is also tweaked with best features like long exposure, dual capture and video-capture that offers 6 times of zoom in 720 pixel resolution. Aside from its shooting prowess, the Lumia 1020 is also backed-up by a non-removable 2000 mAh battery and wireless charging technology. Nokia will also offer a separate Camera Grip accessory. It’ll come to United States through AT&T on July 26th on contract for USD 299 and will be rolled out eventually in different regions around the globe, including the Philippines.